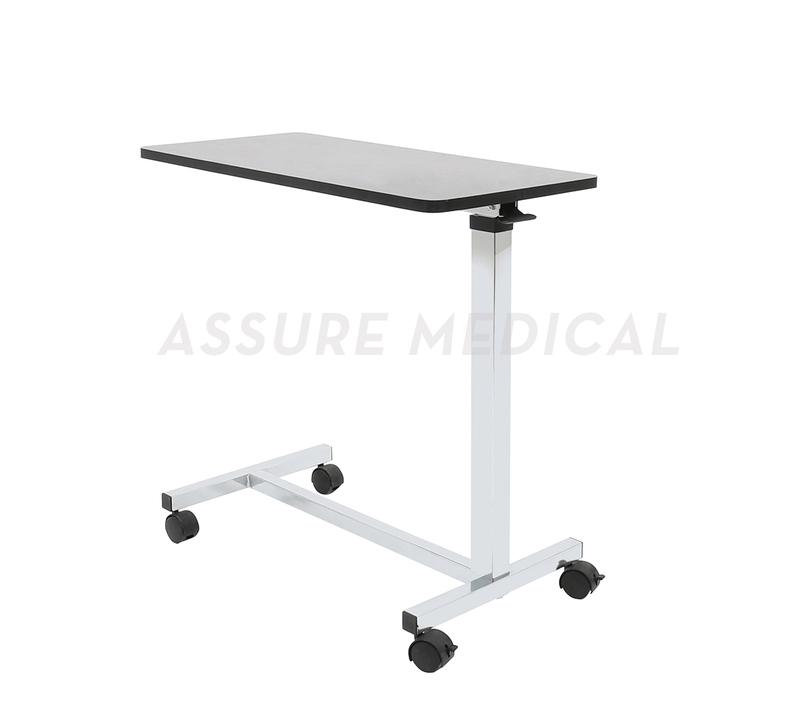 Wooden Adjustable Overbed Table (YJ-6710) Hospital Overbed Table from China manufacturer - Zhenjiang Assure Medical Equipment Co.,Ltd. 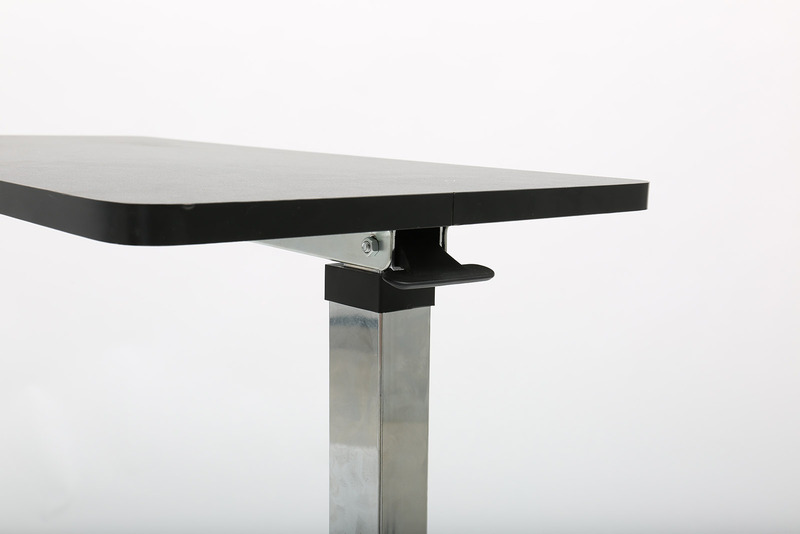 Tabletop locks securely when height adjustment handle is released. Height Adjustment: 28" - 45"